For any business it is important to create its identity on the internet. With WordPress, creating websites has become very easy. There are ready to use templates available for almost every niche. If you wish to create a website for a night club, bar, pub or music events, you can use the nightlife WordPress themes. 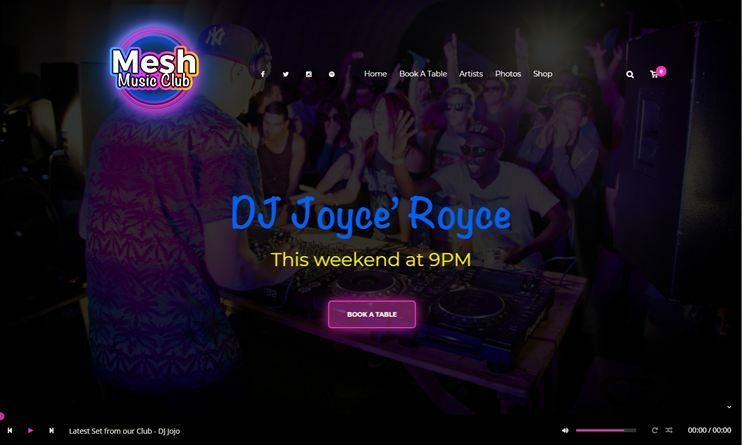 Here’s a curated list of some of the best WordPress themes for night clubs, pubs and music clubs. It contains themes that can be used for variety of purposes. These themes are ideal for creating a website for any night club, pub, party organizers, music club or bars. The themes are easy to use and come with easy customization options. They are easy to use and manage. They include all the features required for such website. 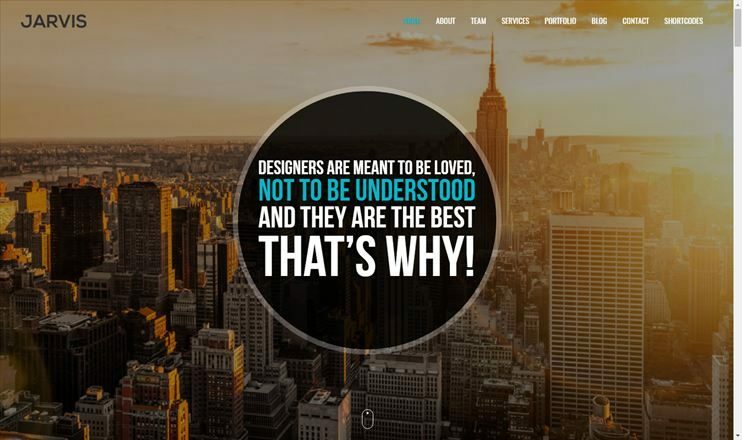 Even a person with no technical knowledge can use these theme to create a feature rich website. So, take a look at these themes and find out the best fit for your purpose. 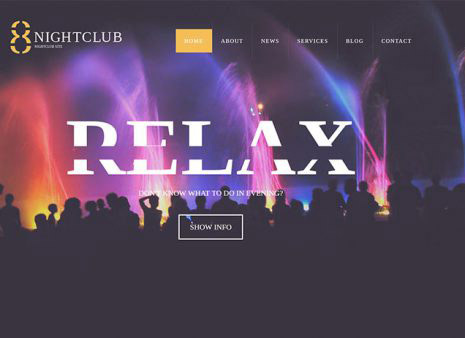 NightClub is a stylish and modern theme for WordPress. This theme is feature rich and platform. It is an elegant theme with eye pleasing graphics and lazy loading effects. You have abundant customization options. You can change the theme designs as per your requirement. Customizing the theme becomes easier with the live customizer. It comes with the back up facilities. The theme can be made to look and work just the way you want. It is SEO ready. 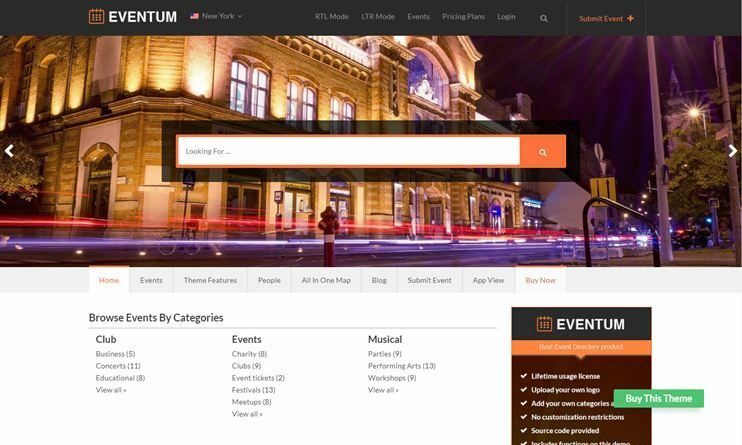 If you want to create a website that displays events listings of different events, here is Eventum. You can create an event portal or an entertainment event directory website. It is easy to use and customizable. This powerful theme for event management comes loaded with a wide range of functions for both admin and event organizers. This powerful, modern and stylish theme can also be used for event ticketing and registration of attendees when used with the free WooCommerce plugin or our Event Ticket Booking plugin. 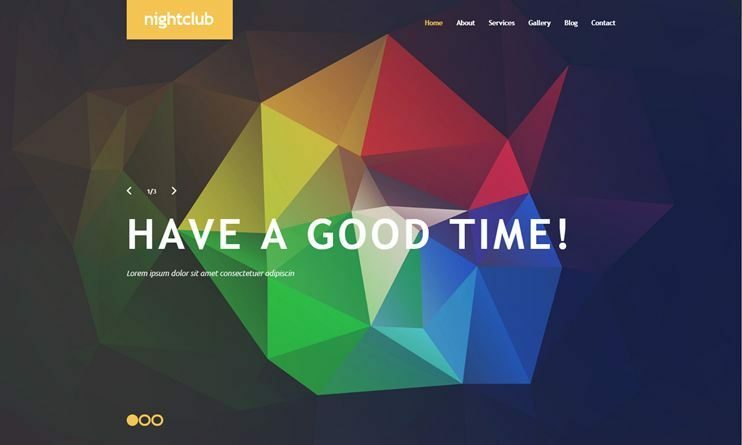 Night Club is one of the amazing nightlife wordPress themes. It is a theme from the templatemonster. It is clean and beautifully designed theme. With the customization options you can change the look of the theme to fit your purpose. You can use the theme options to manage the theme behaviour. The theme is SEO optimized. Mesh is a complete theme for your night club or music deck. You can choose from 8 demos. The theme is highly customizable and has lots of the features. You can customize the theme and personalize it as per your needs.Yoy can sell events tickets with this theme. It also allows table booking features. The theme allows audio playback while the visitors browse through your website. You can create pages with the Visual Composer page builder. It is a highly customizable theme. The theme is SEO friendly. You can integrate events Calendar as well as Tickera. 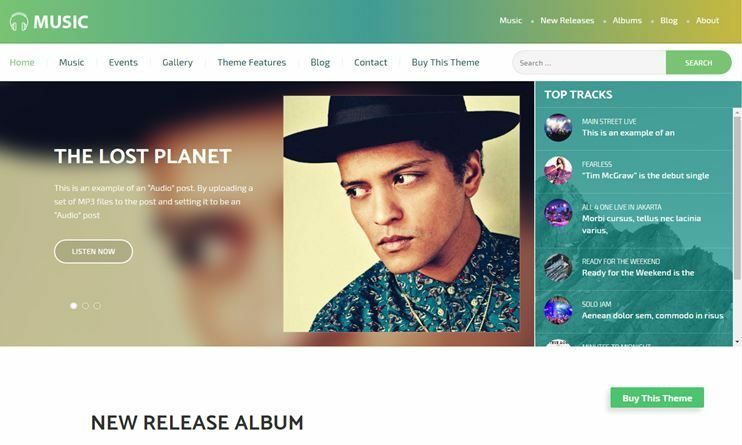 This theme has everything which will be a perfect match for your music site. The high quality of functionality and elegant design will keep the visitors or subscribers at your website. 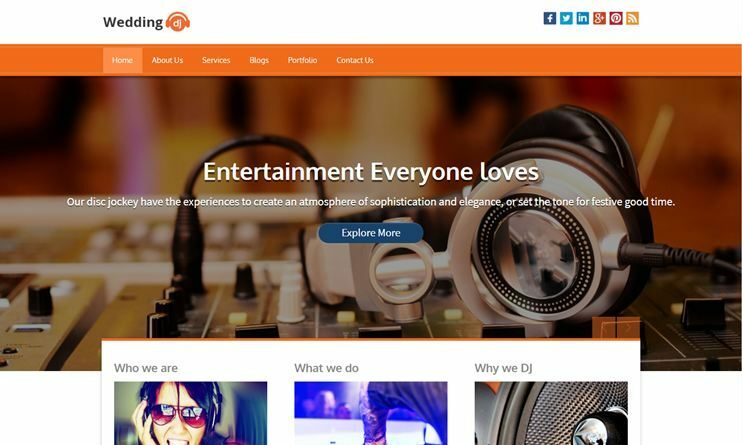 It’s features and functions are specially crafted to let you create a musicians and singers website, Dj Producer websites, Rock/Pop music band websites and much more! This stylish,responsive, powerful and mobile friendly theme is ideal for music and audio websites. Vocal is a theme dedicated to music events. This theme is customizable and feature rich. It comes with easy options to personalize the themes. This theme allows you to add and display events on your website. The theme allows WooCommerce compatibility for ecommerce features. The theme allows you to add performers and image galleries. You can create pages and organize the content with the drag and drop Visual Composer. This theme allows you to add performers and audio albums. The theme allows simple and intuitive customization options for customizing your website. 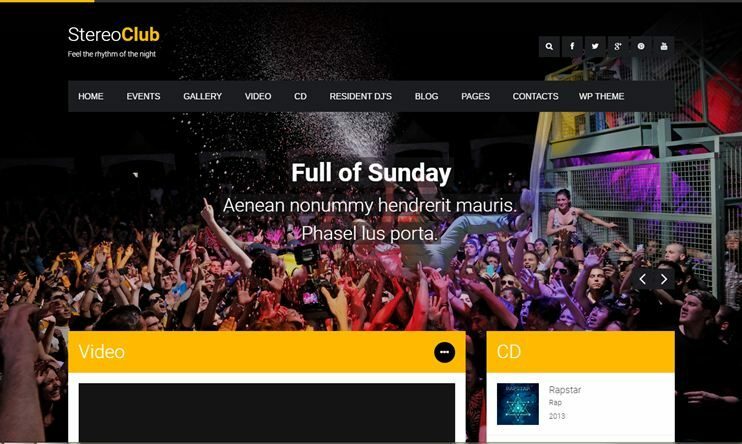 Clubix is another night life WordPress themes that come with drop page builder. The theme comes with Redux framework options panel. It allows WooCommerce for Ecommerce features. You can show image galleries on your website. You can show your artists on your website. This theme is elegantly designed and comes with very useful features that are required for a nightlife theme. Stereoclub from WP look surely is one of the best music and wp nightlife themes. It has a subject oriented look and background. It has the features you'll require for your nightlife website. The advanced theme options allows you to manage the theme easily with intuitive options. It has a special feature to display tour dates. So bands or musicians can display their schedules using it. The theme has custom post type based on the subject. Stereoclub has a clean code, enough widgets and widget areas. 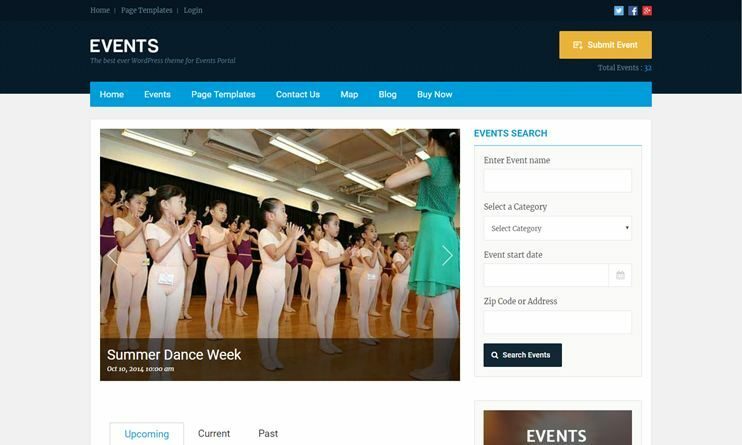 Create a Powerful Events Directory WordPress site using this theme. This WordPress theme helps you create, manage and monetize a professional events directory site for literally any purpose. You can customize the event categories, submission packages, add custom fields and also change the text around the theme. This feature-packed events theme is designed to be used for any type of events. By adapting the theme, you can use it for nightlife events, conferences, speakers, workshops, classes, sports events or absolutely any type of events you like. 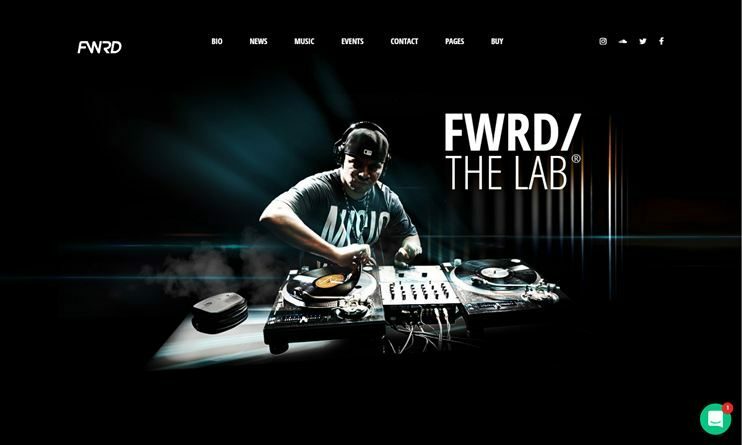 FRWD is a theme for music and musicians. The theme comes with demo options to choose from. It allows you to add audios and albums that can be played with the inbuilt audio player. You can use the Visual composer for easy page building. The theme can also be used to create a one page website. With this theme you can show events and gigs. The theme is compatible with the WooCommerce for eshop features. There are enough customization options available in the theme. If you want to add code for advanced customization, you can use the included child theme. 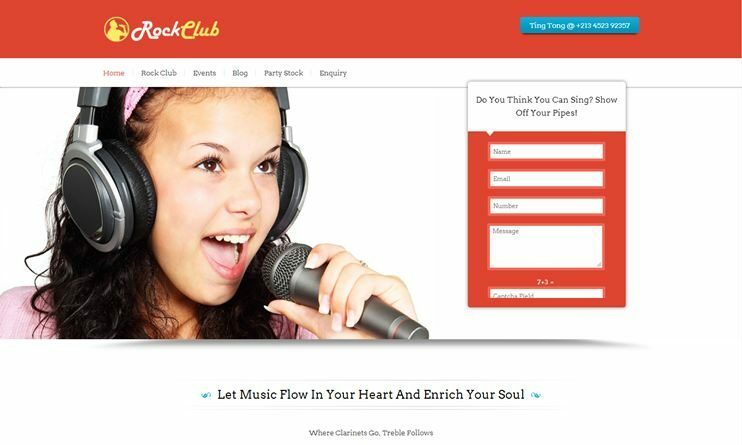 If you are looking for karaoke club, KJ’s, DJ’s, nightclub, musician band, singer, orchestra, and other party organizer WordPress Theme, you must give RockClub a try. The theme is featured with everything an event promoter may require, and this is the reason why it’s the favourite of many top echo club owners. We have taken efforts and care of your maximum needs and ticks, all the right choices of your wishes. Theme has an inbuilt Ink Lead Capture Plugin on the slider which allows you to capture guest leads, and you can by their mail Id’s give any invitation or details about events. 8 slider images, 4 feature area, customizable blog featured area, various social icons in footer and appealing color skins to give colors to your site. 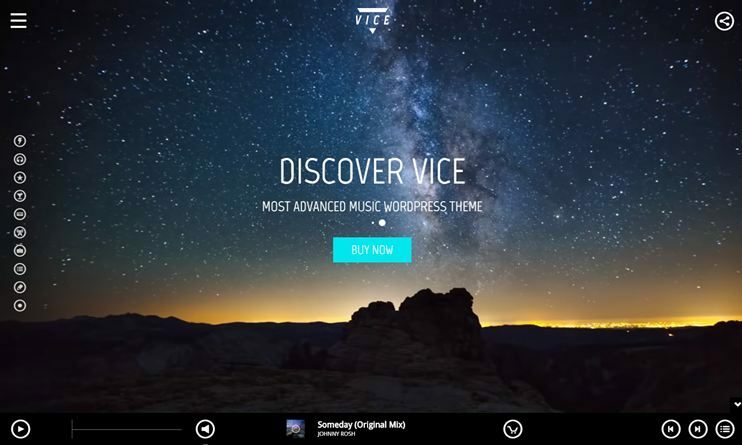 Vice is a theme for music band and deejay's theme. It comes with unlimited customization options and abundant features. This theme is WooCommerce compatible for eshop features. The theme has an inbuilt music player to play your music files. With this theme you have 5 custom post types. You can even display events and artists. You can even create unlimited one page website. The theme has gallery options and infinite color options. This is a modern theme that you can use to create a simple but happening website in 2018. The motive of your musical theme is grabbing the focus of your end user and make them feel that elements in theme is valuable to them and will help enrich their concerts and hip-hop parties. Music Band is an attractive and lightweight theme. 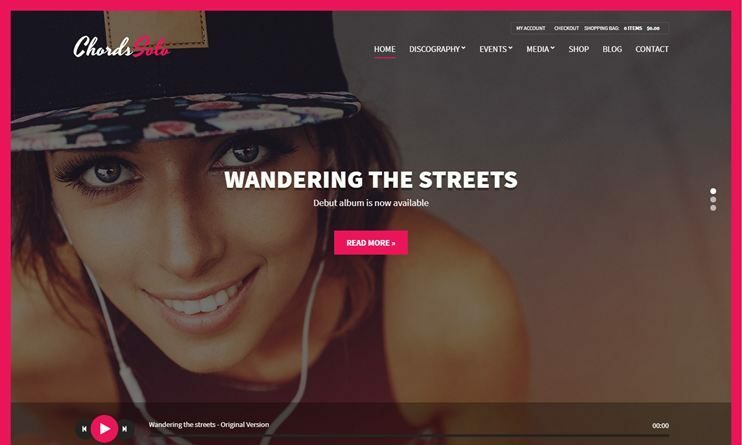 Theme is loaded with every feature you need for an official music producer or band website, such as full-width slider section with description and headlines, masonry effect in gallery section to unveil your concert, events and tours. Attractive parallax scrolling feature with portfolio and service section. This musicians and band theme looks perfect on every screen & device and compatible with all the major browsers. Oscillator is a theme for musicians, DJs, and night clubs. It comes with an inbuilt audio player. There are multiple options for the theme customizations. This theme comes with 6 post types dedicated to the subject. The homepage is totally customizable and everything can be managed with dragging and dropping widgets. The theme also lets you display events and gigs. It is a speed optimized theme that ensures a fast performance. It is SEO optimized. Chords is a flexible and highly customizable wp nightlife theme. It is custom designed for the subject. Chords let you create a website with easy and intuitive options. Chords come with an inbuilt audio player. You can inserts events and medias. The theme comes with a homepage builder for creating homepage designs of your choice. The theme allows integration of WooCommerce for ecommerce features. It is an SEO optimized theme. Remix is an extremely feature rich music theme. It is ideal for creating website for music blogs, musicians, pubs, clubs, or a nightlife website. With Remix you get to choose from the available demos, choose the one that suits you the best. This theme is speed and SEO optimized. You have custom post types to display and manage the data like musics, playlists, artists, etc. 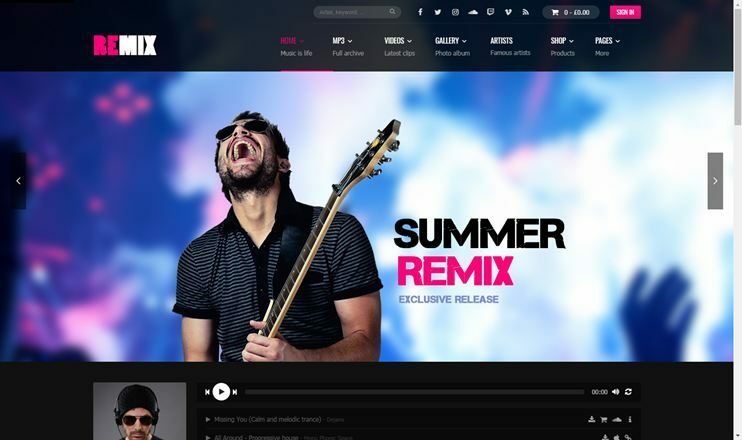 Remix comes with advanced features like waveform player, live radio, custom music player, music charts, etc. You can use the live customizer to make the theme look the way you want. Creating pages is easy with the Visual Composer drag and drop page builder. For ecommerce you can use the WooCommerce plugin. 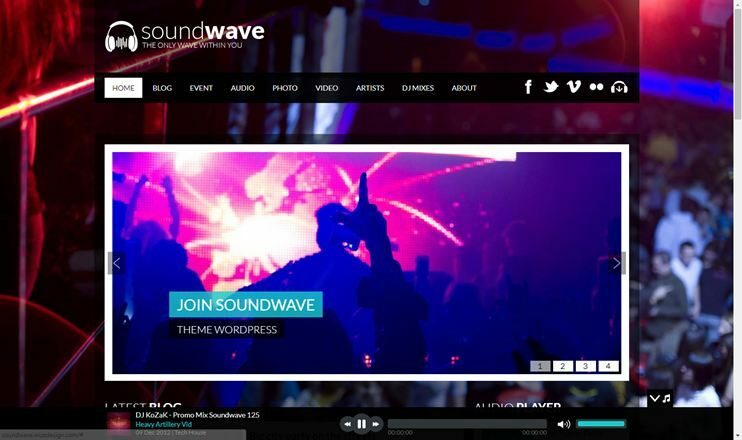 Soundwave is a music WordPress theme. 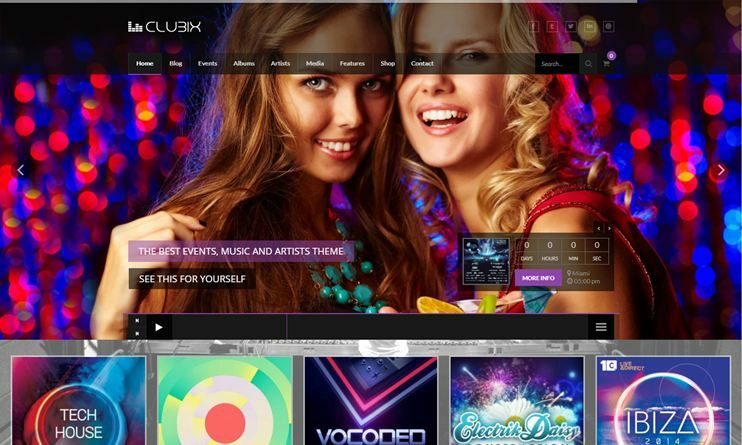 This theme is suitable for creating a website for clubs, pubs, and night clubs. The theme has an extensive audio support. Create a modern and fancy website in 2018 with this amazing music theme. The theme allows you to display events as well as image galleries. You can also display artists and videos. With soundwave you have many theme options. So, you can change the settings for your website. Rocket Board is a simple and elegant theme for night clubs and music entertainment website in 2018. It comes with beautiful slider and thumbnail options. You can create pages with the drag and drop page builder. You can customize the theme with the Theme customizer. With the advanced admin options, you can change the settings for your website. Rocket band comes with predefined color schemes. The theme is SEO optimized. 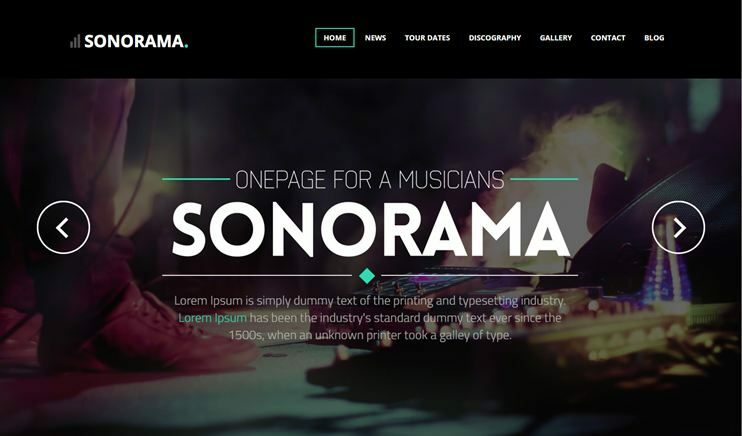 Sonorama is a music theme. 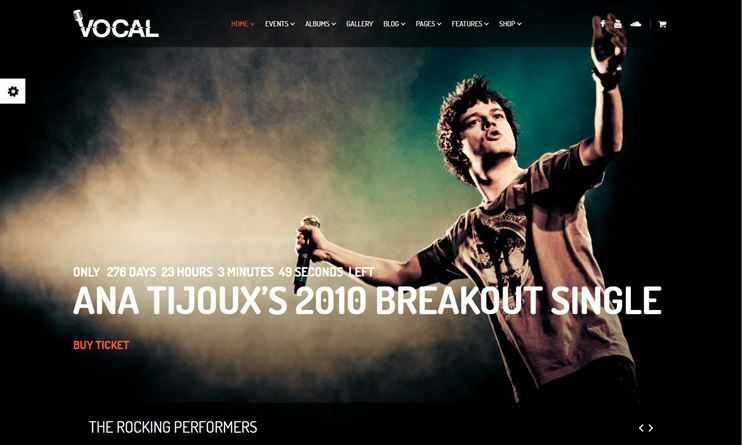 It can be used to create a website dedicated to music, musicians, djs, bands, singers and artists. The theme has a clean and modern look and is extremely easy to use. Sonorama lets you organize content with the drag and drop visual page builder. It is highly customizable. The theme has a clean code if you ever need to extend it. Display your images using the drag and drop gallery options. Jaravis is one of the best nightlife WordPress themes. It is designed especially for night clubs, pubs, concerts, events and festivals. You can choose from the 2 homepage templates available. It is extremely easy to use. For page building, you can use the Visual Composer as well as the intuitive shortcodes. The theme is SEO ready and speed optimized. It is a flexible theme and supports a good range of plugins. Music band theme is for musicians, events and club website. The theme is ideal for music website or a website for pubs, clubs, and nightlife website. This theme comes with unlimited shortcodes. It comes with a custom audio player that plays music. With the WooCommerce plugin, you can integrate the ecommerce features in your website. This theme is SEO optimized. You can create content with the Visual composer content builder. 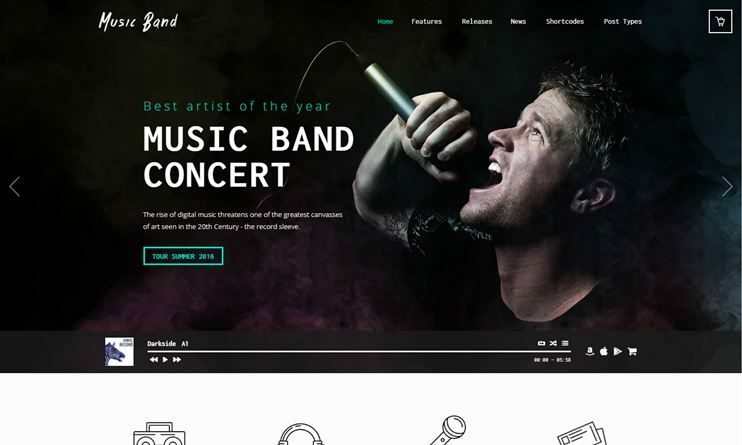 With Music band you can create onepage as well as multipage website. 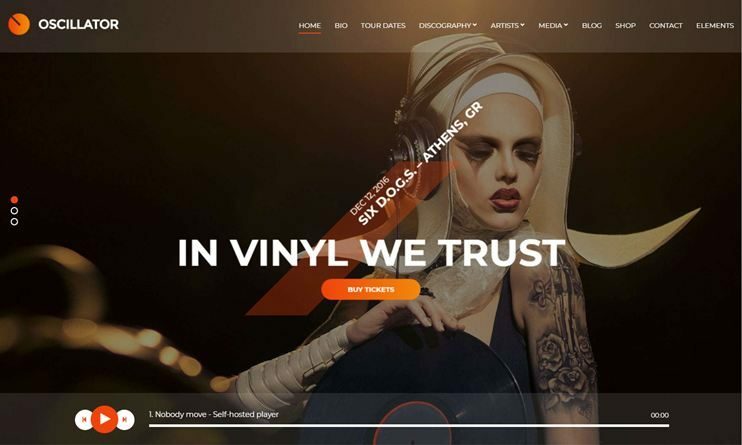 Wedding Dj is an enchanting multipurpose WordPress Theme for music, wedding, band, club, and party. Your website must reflect qualities that are excellent, harmonious and impressive that can attract visitors. The theme has a unique set of features that will complement your wedding DJ site.Front page contains 2 video/image box. You can import videos to your theme also, an option available is of image uploader. Link Up’s through URL can be made and also caption can be appended to make it more detailed. It is integrated with amazing layered slider where you can show up any sized photographs, 3 column feature section where you can present key point of your business, 10 predefined colors, advanced styling option and compatible with all latest plugins. SEO friendly and responsive theme design will always help you to rank on top and adding on to more organic visitors. It is very difficult to choose a proper nightlife WordPress theme that satisfies the requirement for your pub, club, parties etc. You'll have to visit different websites and spend a lot of time to study the features of each of the themes. Therefore, we prepared this list so that you can conveniently find the theme of your requirement. 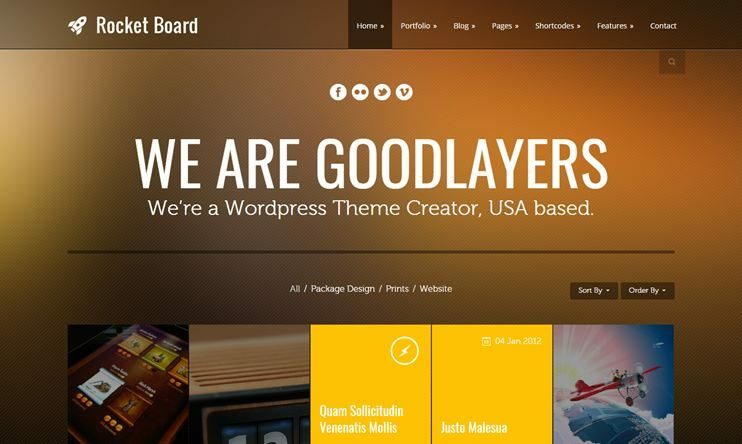 To know more about the theme you can visit their sales page and find out the features of the theme in detail. Choose the one that best fits your requirements and start creating your website now.